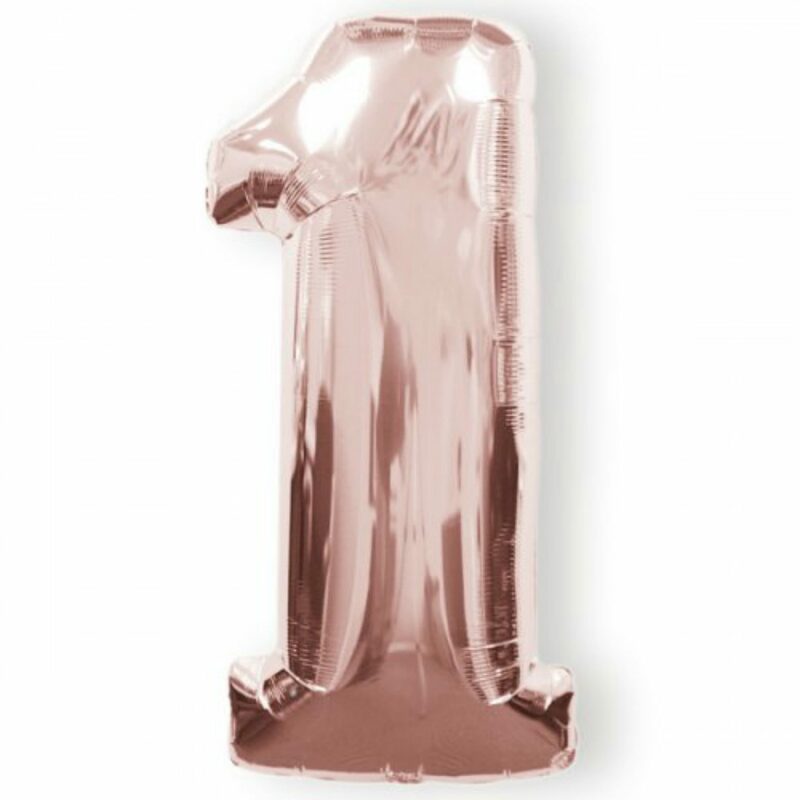 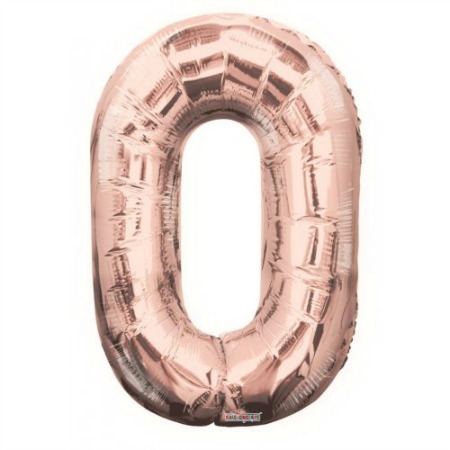 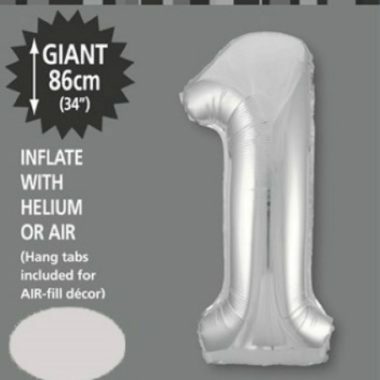 Geelong Party Supplies has 100s of balloons to suit any occasion. 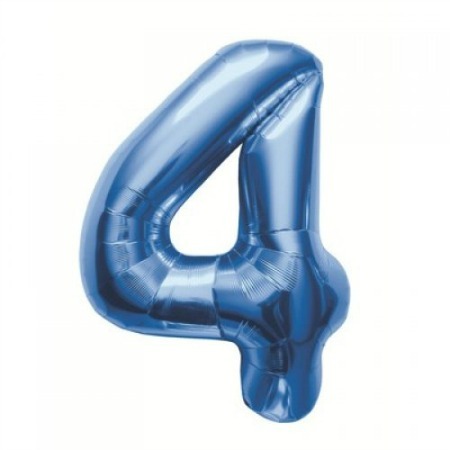 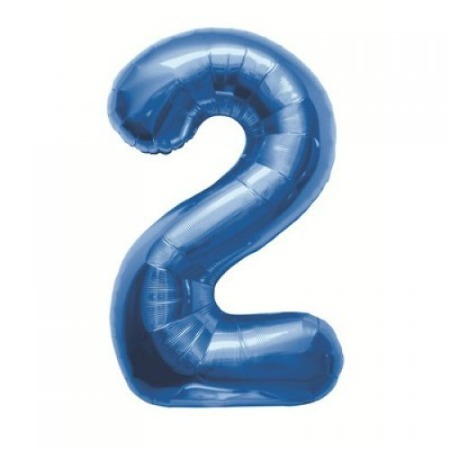 Printed, shaped, helium balloons – you name it, we’ve got it! Whatever the occasion, Geelong Party Supplies has the balloon to suit with hundreds of different balloons and occasions to suit any event. 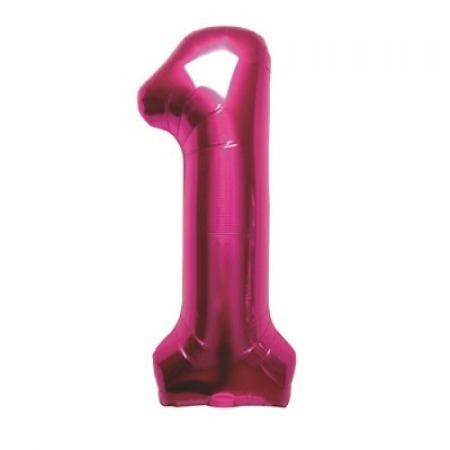 Helium balloons and novelty balloons are our speciality and we have a fantastic team that can create your order for pickup, or your can do-it-yourself with by hiring a helium balloon bottle. 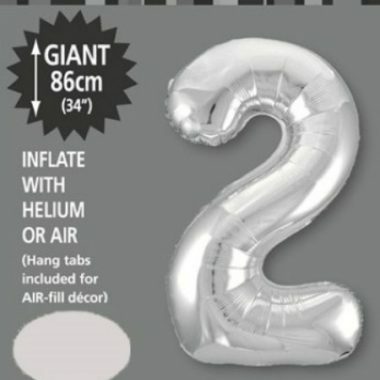 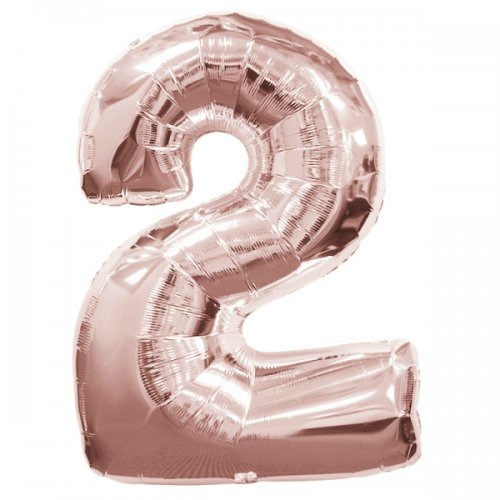 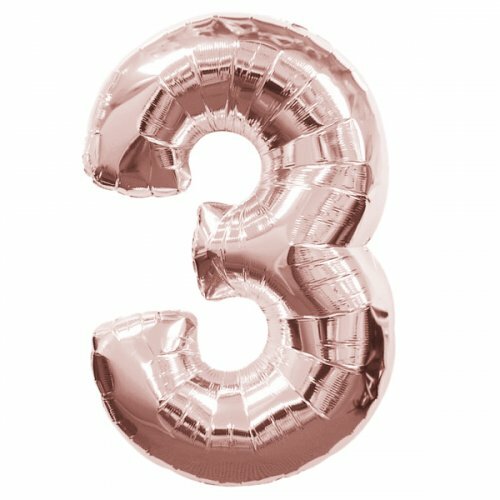 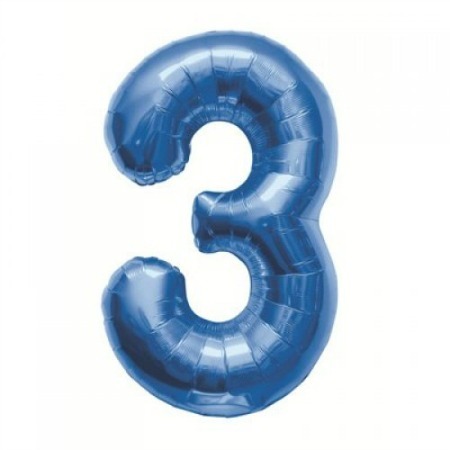 Add HiFloat (for only 35¢ extra per balloon) and double the balloon’s life (non-foil balloons only)! 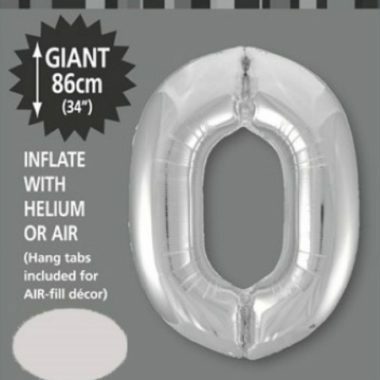 Geelong Party Supplies also stocks balloon weights and curling ribbons so you can easily create a theme for your event. 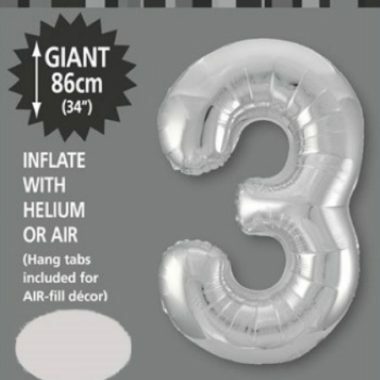 To complement your balloons, we also have a fantastic range of affordable party decorations and party stationery. 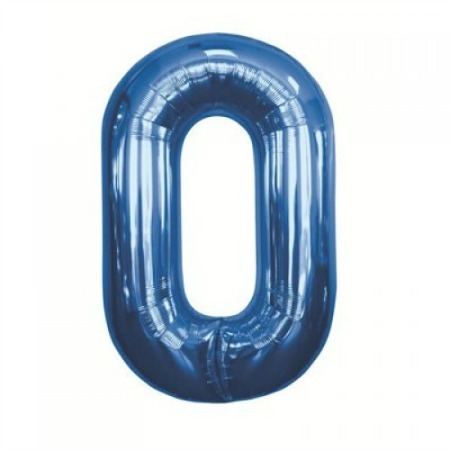 Just check out our prices and see how CHEAP we are compared with other shops or online sites. 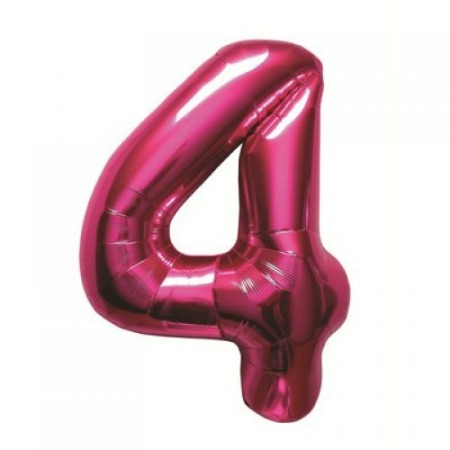 If balloons are going to be part of your decorating for your next event, talk to us at Geelong Party Supplies by phoning 03 5241 6488 or emailing us. 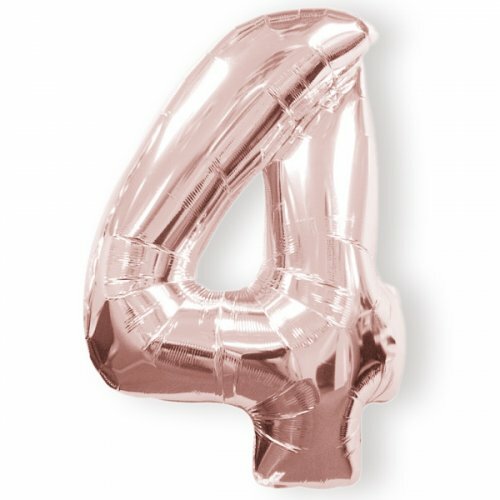 We ship to VIC and NSW only. 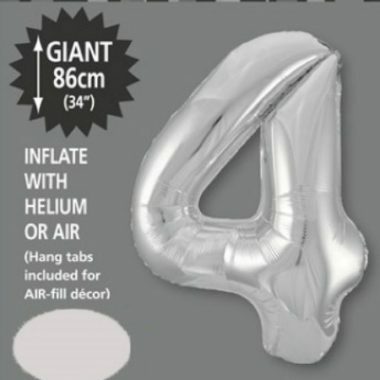 Delivery times are estimates.